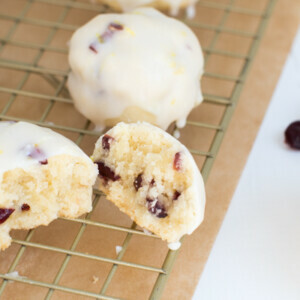 Cranberry Butter Cookies with Lemon Glaze are a sweet cookie coated in a fresh lemon glaze. Bake a batch to share with your friends and family! ‘Tis the season for cookies! One of my favorite things about the holiday season is baking fresh cookies in my kitchen. Every year I make a few batches of my family favorites that I make year after year. I also add one or two new cookies to the mix. 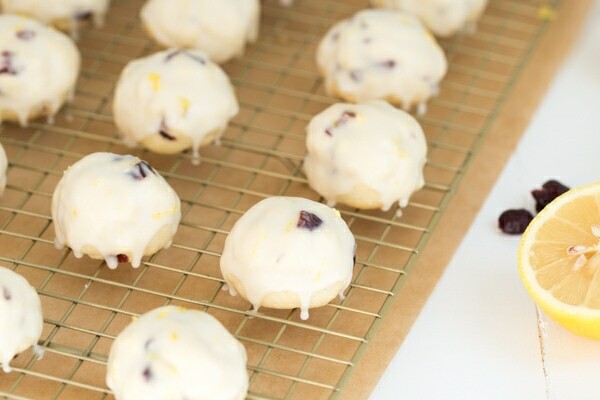 This year I added Cranberry Butter Cookies with Lemon Glaze. These cookies will be baked in my kitchen for years to come! 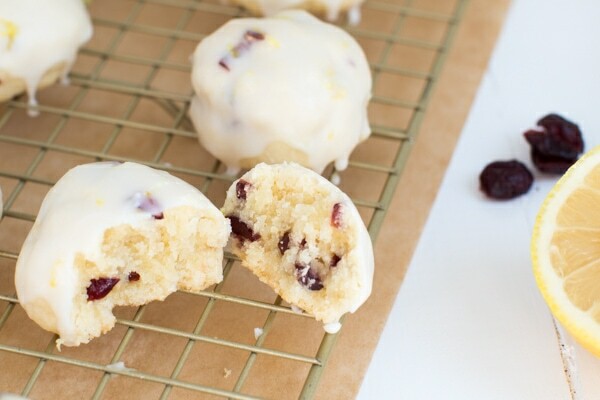 I love these Cranberry Butter Cookies with Lemon Glaze because they are a fun combination of sweet tart flavor. 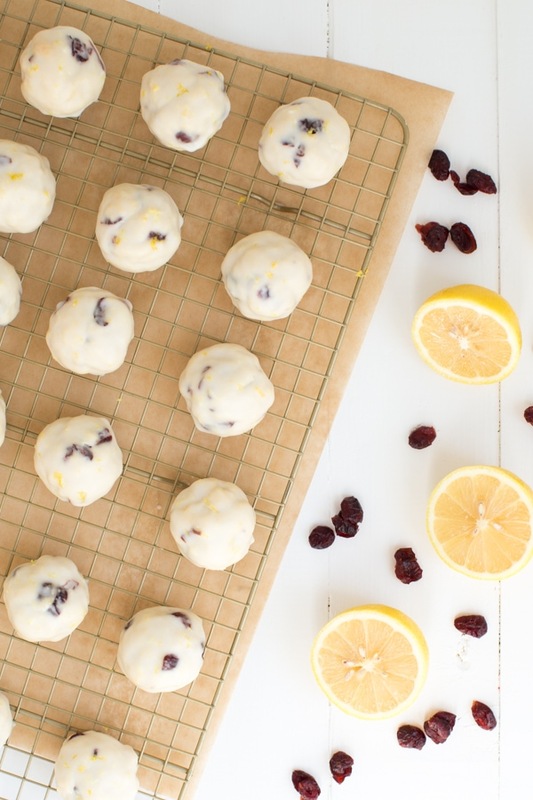 A delectable little butter cookie filled with dried cranberries is dipped into lemon glaze made with fresh lemon juice and zest. 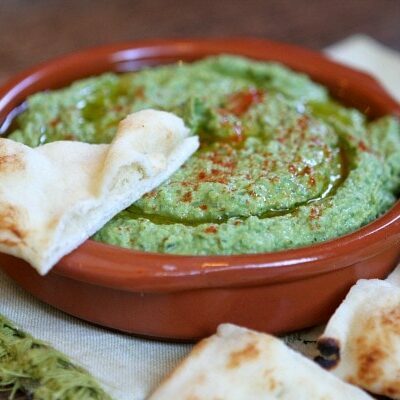 The combination of flavors will tempt your taste buds. Your first bite may include the subtle sweet flavor of the butter cookies and the next bite may yield a fresh tart flavor from the lemons. Whether you are heading to a holiday party or a cookie swap, add these cookies to your holiday baking list. The cookies also store and travel well. I have shipped them to family and friends in any closed container. Make sure that they are at room temperature or lower when shipping to ensure that the glaze holds up well. What are your favorite cookies to make during the holiday season? 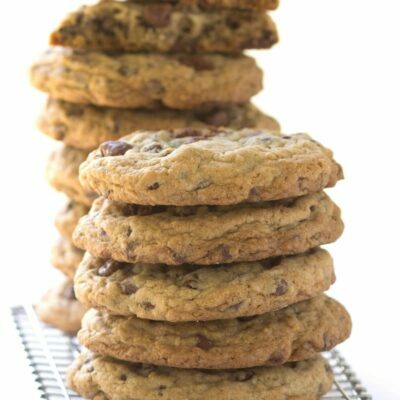 To make the cookies: In a small bowl, whisk together the flour, baking powder and salt; set aside. Use an electric mixer to cream the butter and 1 cup of the sugar until light and fluffy, about 3 minutes. On low speed, mix in the egg yolk, lemon juice and vanilla until incorporated. Add the dry ingredients, mixing on low speed just until combined. Gently fold in the dried cranberries. If the dough is crumbly, use your hands to knead the dough gently until it comes together. Roll the dough into 1-inch sized balls and place 1 to 2 inches apart on the prepared cookie sheets. Bake for 18 to 20 minutes, or until lightly golden brown. i tried these. they didn’t turn golden . almost got burnt. the first batch I found was too thick remained slightly raw in the middle. the second batch I flattened with a fork. they turned out much bette. I really love a tart cookie and these did not disappoint! The glaze definitely needed a lot more lemon juice to get the right consistency, but what a fantastic punch it packs! I made this for my choir’s holiday concert and they came out FANTASTIC! Really nice adult cookie. 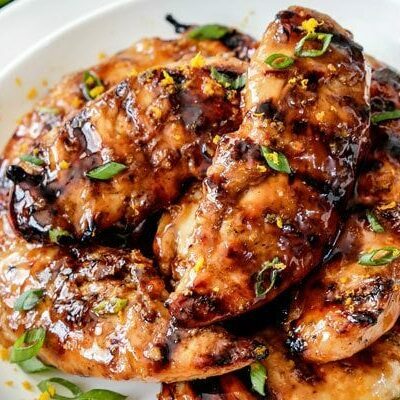 The glaze is YUM, but you definitely need more lemon juice to make it work. I used the juice of almost four lemons in the batter and two in the glaze. Big hit and instant standard! Mmm I love that glaze on top! Glaze on cookies is something I forget can be used beyond sugar cut outs. Shame on me. Looks great Ashley. 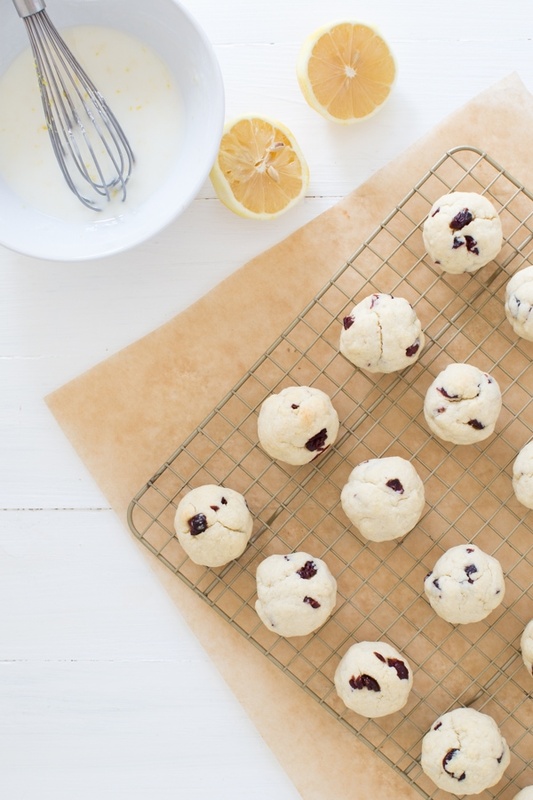 PInned to try these cookies. Lori, do you need to chill the dough first? I usually chill most of my cookie dough, especially if the recipe calls for a lot of butter.